Just one week after the Singapore Grand Prix threw up a surprising lack of performance from Mercedes virtually all weekend, F1 returns to Suzuka, Japan, home of one of the sport’s most iconic tracks. The unique figure of 8 configuration has played host to some of Formula 1’s most dramatic and memorable races. Suzuka has also been the event that saw the championship conclusion on a number of occasions, including five times in a row (87, 88, 89, 90 and 91). 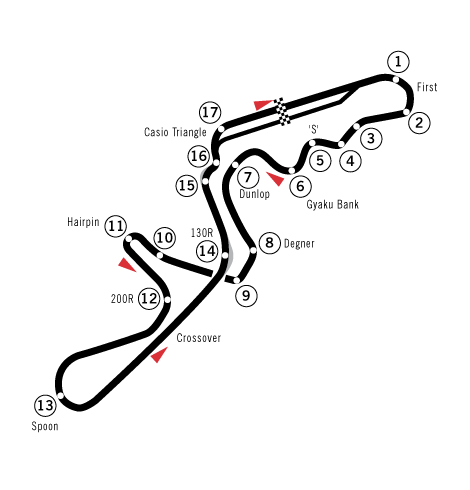 A fast circuit that features demanding high-speed corners (the sequence from turns 1 right through to 8 can easily be regarded as breath-taking), it would seem likely that Suzuka will play into Mercedes’ hands. There are six races left in the championship (including Japan), with a maximum of 150 points available. Hamilton leads Rosberg by 41 points and Vettel by 49 points, as the title race starts to enter crunch time. Hamilton could afford to have Vettel win every remaining race, as long as he was second in every remaining race, but would lose the title by a single point if that same scenario played out with Rosberg. F1 veteran Jenson Button might announce his retirement from the sport here, though he might also postpone such a move out of respect for McLaren’s engine suppliers (Honda). The 2009 champion is popular in Japan and thus it seems more likely we’ll get an announcement another time. It’s impossible to talk about the Japanese Grand Prix and not be reminded of the tragic events of last year. 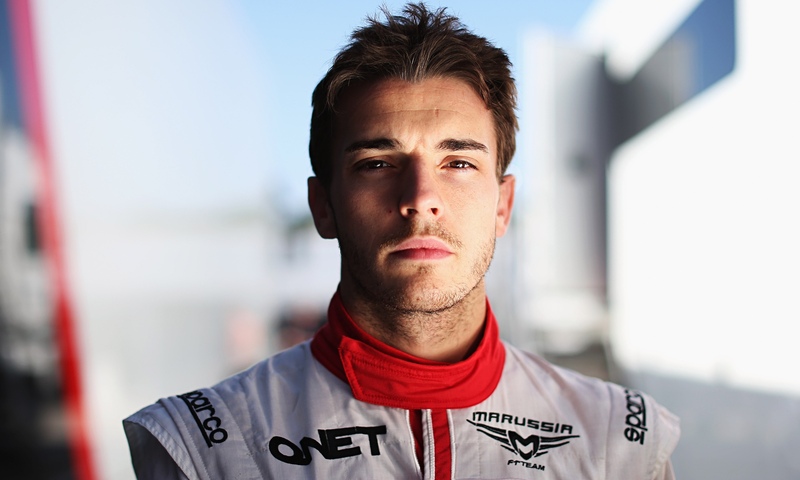 The accident that befell Jules Bianchi was, in my personal view, avoidable, and given Bianchi’s potential, all the more painful. I can only offer sympathy to his family, at what most undoubtedly be a difficult time, and I hope the drivers can serve up a race that serves as a fitting tribute. Forza Jules.